LA SIERRA SOUTH- VICTORIA GROVE ESTATES PHASE I- Largest floor-plan sited on this elevated view lot peering over the adjoining Citrus Grove to the city and mountains to the north. 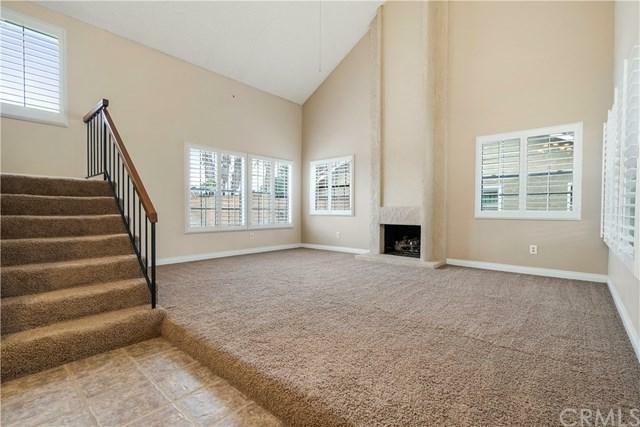 Spacious open layout envelopes 4 large bedrooms including one on the main level; an elevated living room with soaring ceiling and wood-burning fireplace; Separate dining room; Completely remodeled kitchen with custom cabinetry and granite counter-tops and premium appliances. 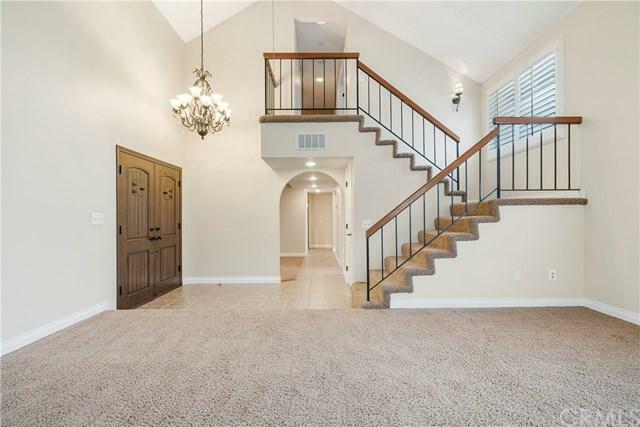 Large upper-level master suite with walk-in closet and LA SIERRA SOUTH- VICTORIA GROVE ESTATES PHASE I- Largest floor-plan sited on this elevated view lot peering over the adjoining Citrus Grove to the city and mountains to the north. Spacious open layout envelopes 4 large bedrooms including one on the main level; an elevated living room with soaring ceiling and wood-burning fireplace; Separate dining room; Completely remodeled kitchen with custom cabinetry and granite counter-tops and premium appliances. 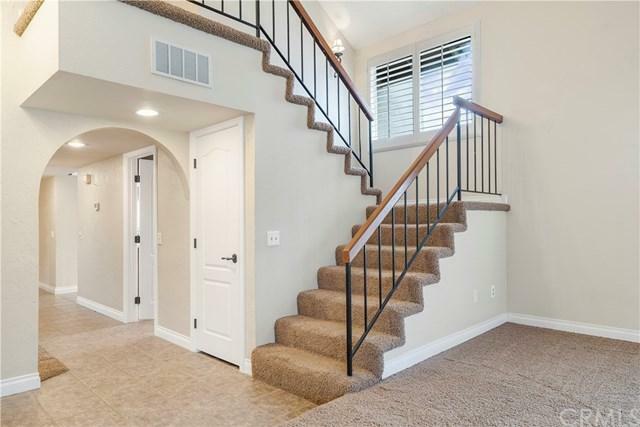 Large upper-level master suite with walk-in closet and updated bath; Over-sized 3-car garage connects to the indoor laundry room via the gated breezeway. Large backyard patio and expansive lawns leave limitless possibilities to enhance the grounds or retain the low-maintenance convenience as is. 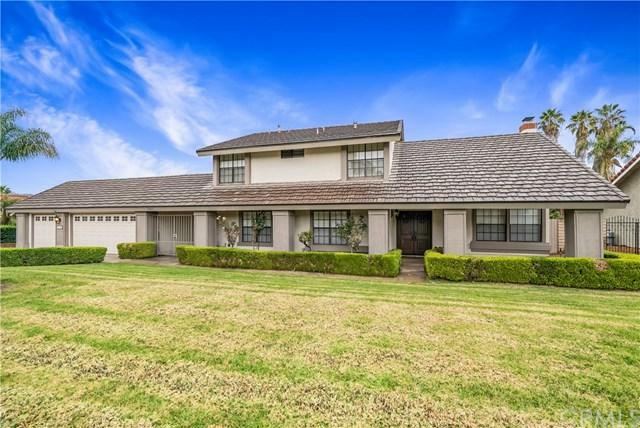 Quiet cul-de-sac location, High ranking schools including Lake Hills Elementary and brand new state of the art Hillcrest High School make this an idyllic family retreat!